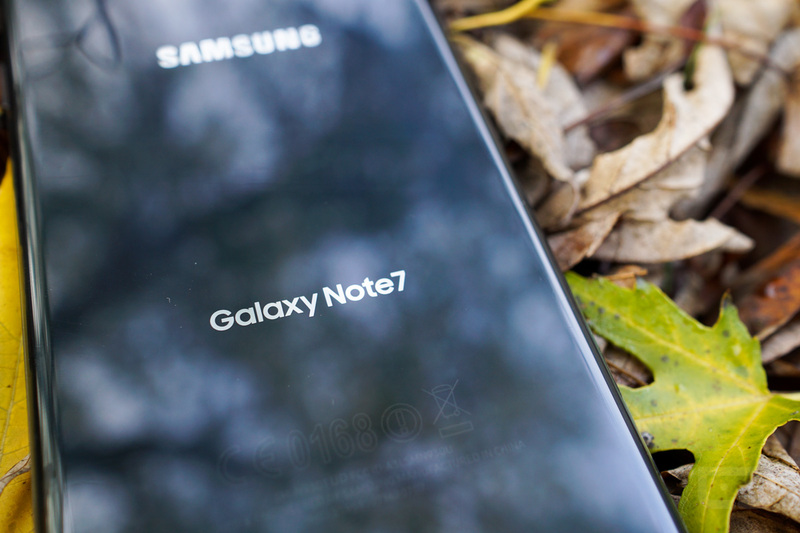 Tuesday Poll: Which Phone Would You Choose After the Galaxy Note 7? This morning, shortly after Samsung announced that it had permanently ended the life of the Galaxy Note 7, we shared with you a handful of phones that would be solid replacements. While none can fully match the feature set of the Galaxy Note 7 (How sad is that, by the way? ), deciding on something new is a given at this point, because there are legitimate safety concerns over the Note ownership. Keeping it is probably not in anyone’s best interest. At the end of that recommendation post, we asked for you to weigh in on what you thought would be a good replacement. Obviously, not everyone is going to agree with the choices we laid out, but since a number of people have continued to ask us, we figured it was time for a poll. So, let’s do this – which phone would you choose after the Galaxy Note 7? Which Phone Would You Choose After the Galaxy Note 7?